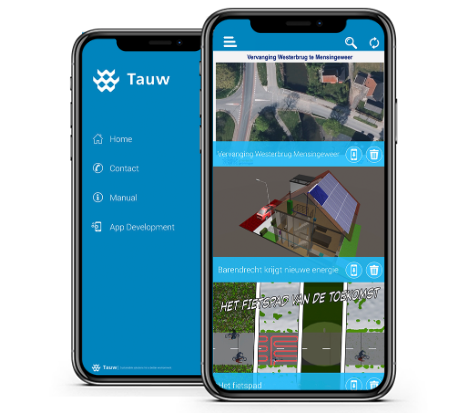 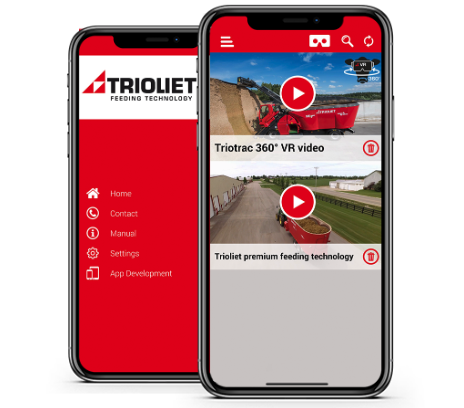 For various customers such as Despray, Trioliet, Warsteiner and Micronit, Twinsense 360 the Total Reailty APP has been developed. 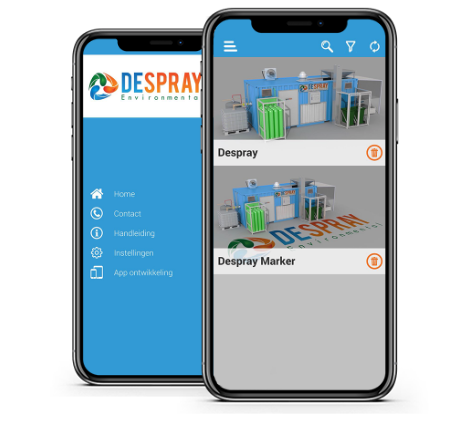 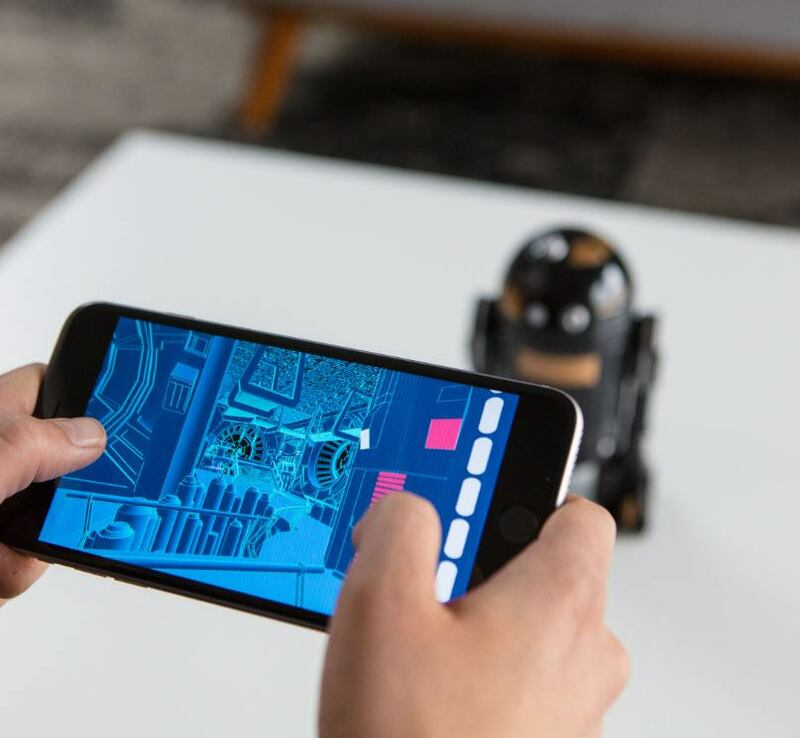 For DESPRAY Environmental, part of the innovative Osse Equipment Manufacturing Group, we have developed an Augmented Reality App with which they can present their new product in full size, always and everywhere. 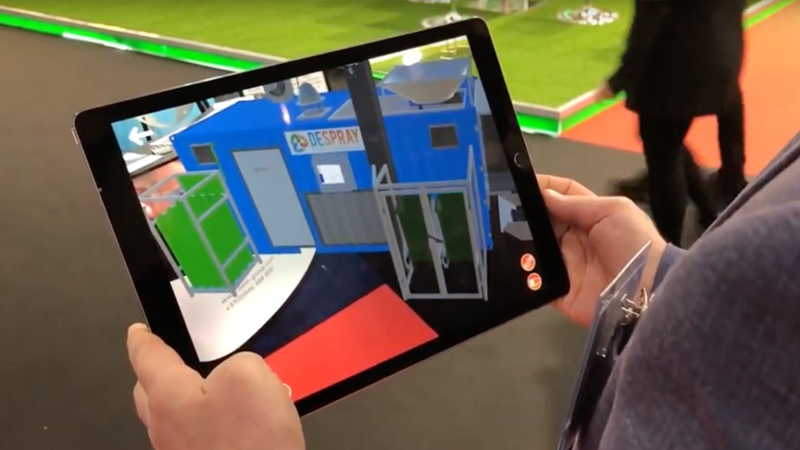 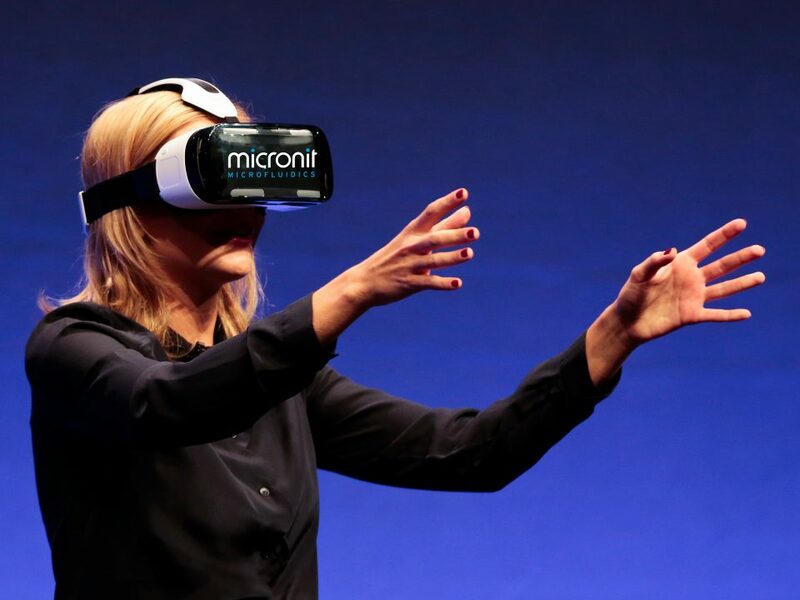 You can literally walk through it and view parts of the Despray interactively.